An easy to read an overview of economics. ‘Cracking Economics’ gives explanations of main topics with images and diagrams to bring economics to life. The book is aimed at anyone with a general interest in economics but would like a better understanding. Available in hardback at major bookshops and online. It is highly recommended for A-Level students who would like an easily readable version of textbook theories, and gain more knowledge from beyond the narrow A-Level syllabus. It is also highly recommended to anyone who follows financial/economic news and doesn’t always quite understand the impact of issues such as interest rates, exchange rates and globalisation. 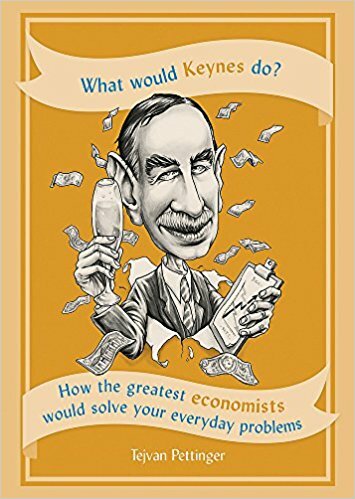 Hopefully, this book will make following economic stories more fulfilling. The book is not available through this website, but you can order from Amazon/Waterstones any major bookseller. 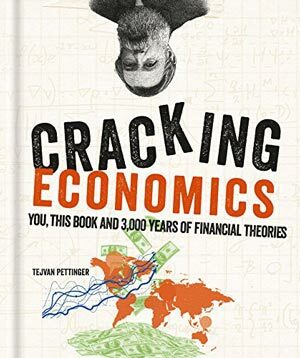 Cracking economics at Amazon.co.uk – Hardcover £14.99 (discounted price £6.99 – Kindle edition £6.99.